Jerusalem - Israeli Prime Minister Benjamin Netanyahu’s chief internal rival has placed high in the ruling Likud’s primary elections. 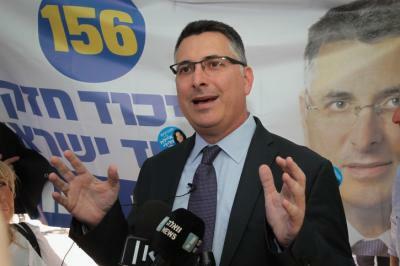 Near final results published Wednesday show former Cabinet minister Gideon Saar finishing third after Netanyahu in the internal party vote for Likud’s list for the April 9 elections. Netanyahu views Saar as a potential replacement and had lobbied party members hard to push him down the list.